Yes, you read that correctly: a grandmother battling terminal cancer has been jailed for having THC from her medical marijuana in her system. Yes, you read that correctly: a woman battling terminal cancer has been jailed for having THC from her medical marijuana in her system. 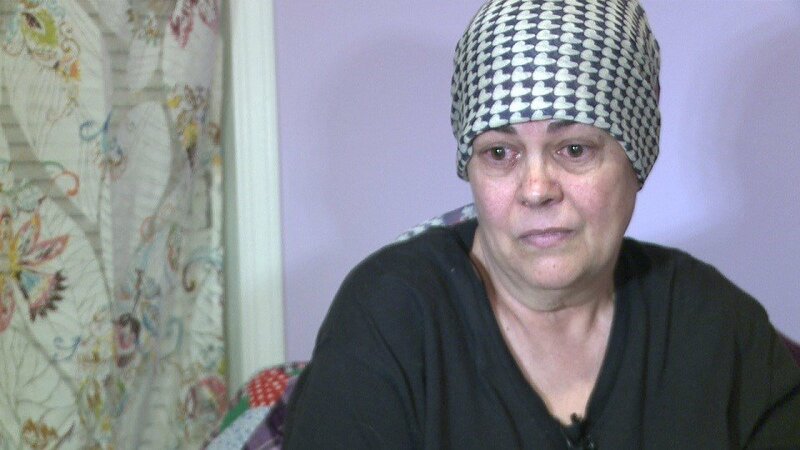 Due to having THC – the active ingredient in the Marinol her pharmacist recommended – in her system while driving, a grandmother that is battling terminal cancer is been put in jail. The woman, Angela Kastner, is in jail because of a DUI, even though she had nothing to drink. I had Marinol in my system that the doctors in Oklahoma gave me to fight cancer. I’ve been fighting [colorectal] cancer for five years. The drug is an FDA approved synthetic form of THC for cancer patients, which helps them keep down food, and is legal. And, according to her pharmacist, the amount of THC in her blood is not enough to make anyone high. The 48 hours that Kastner will spend in jail will see her miss a chemotherapy session, meaning she will have to restart the whole regimen. I miss my chemo, tomorrow, and I miss my doctor’s appointment. An official of the Sedgwick County Sheriff’s Office says Kastner chose the date on which to begin her 48-hour sentence and the jail has to accommodate that. We routinely, on a daily basis, take inmates to dialysis and other medical procedures and appointments – we take the care of our inmates very seriously. The official could not speak as to why Kastner did not take the option of being taken to her appointments, referring calls to the city courts. But the official, Colonel Brenda Dietzman, did say that approximately $6 million is spent each year for inmate medical expenses, which is about three times the annual cost of the jail’s food. Kastner said she came forward with her story so other cancer patients won’t have to experience the same legal treatment. I feel sorry for the next cancer patient who has to go through anything I have had to go through. They shouldn’t have to do this at the end of their life.